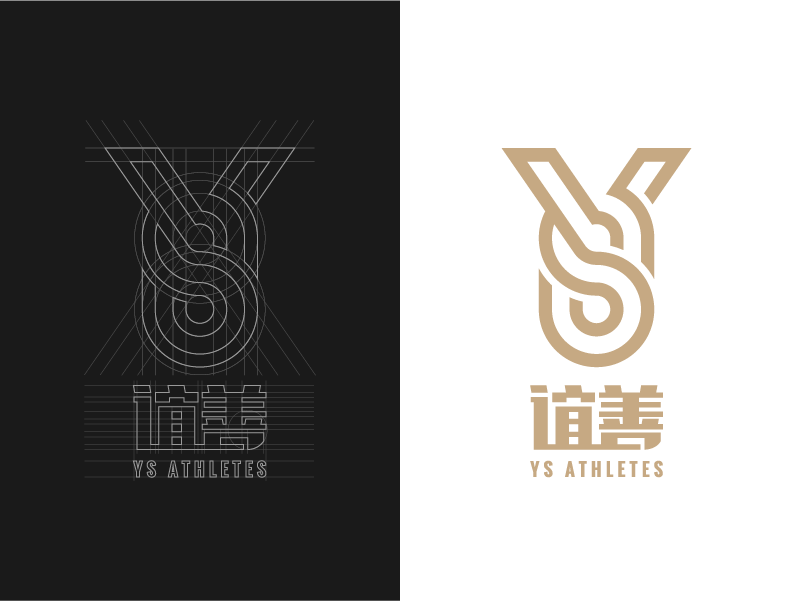 YS Athletes is a Beijing-based sports management company founded by 2 former professional athletes. They specialize in sports marketing and sports event organizing. The design took inspiration from the abstraction of a gold medal with it's ribbon, an oval running track, and the intertwining letters Y and S.
This logo design is part of a suite of visual identity for the company.